In today's work environment, there is so much variety in terms of communications methods thanks to the rise of digital transformation. Businesses are experimenting with video conferencing, chat applications, integrations, automations, and much more than just the typical email to stay connected. Cisco unified communications brings all of you favorite communication tools together in one unified system. Bring the conversation from your work phone, to your mobile and even add video or voice recording features. Your chatrooms, calendars, emails, video conferences, and any other communication solutions will all speak to each other and keep conversations going, no matter the medium or device. Aria Hosted is a Cisco-based solution designed for businesses of any size in busy areas like Newark, NJ and more. We offer unified communications set up services to empower your employees to work from wherever they need to be. If you’re looking to setup a unified communications and hosted phone system that is cost-effective, scalable, and easy-to-implement, Aria is the perfect solution for you. 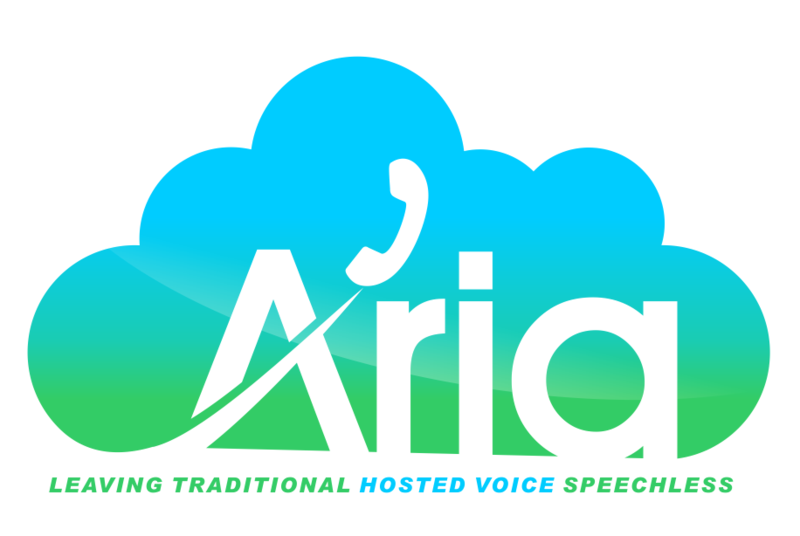 Contact us today to learn how Aria Hosted can bring unified communications to you.